Should you wish to begin the process of seeking spiritual answers to support your attention to and resolution of the many trials and stressors facing you, or should you desire to explore Feng Shui and Chinese esotericism, culture, and customs to bring clarity into your existence—I can help facilitate your voyage. 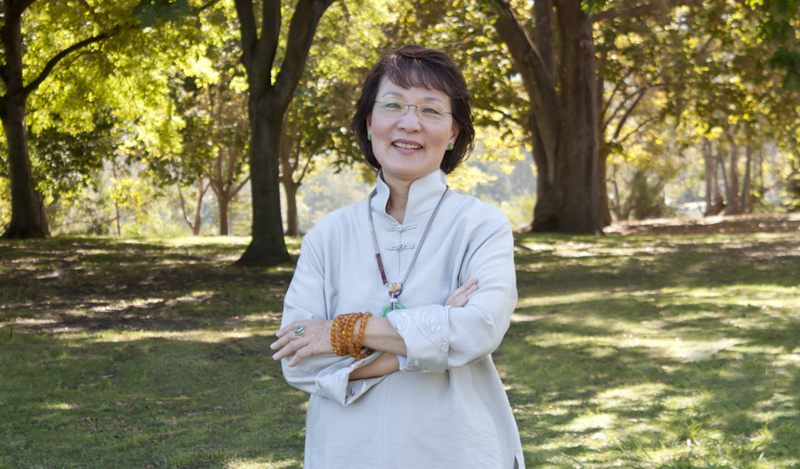 I am Jetsun Darma Ho Lynn, Master Teacher and spiritual consultant. I hold within my grasp an overflowing bag of gifts that I would like to share with you. These gifts include Chinese Feng Shui (termed Geomancy in the West and Sa-Che in Tibet), I-Ching, Divination, Holistic Healings, Ch’i Analysis and Adjustments, Transcendental remedies, Spiritual Cultivation methods, and much, much more. I extend my hand to you—take it. Together, we will sweep away the confusion and unearth a path that is smooth, engaging, and rewarding for you to travel along on Life’s journey. Though you may have stumbled, fallen, or run directly into a wall, you need not do that any longer. I am now here to walk with you, talk with you, and guide you to a juncture filled with heart and meaning. Together, we will take a spiritual excursion that will empower you to overcome the stickiest of adversities, fly far above the tallest of mountain ranges, and slide down that triple rainbow and into your pot of gold. You will be restored to peace, balance, and harmony. I will help your eyes to smile and sparkle as you take each step down your path of being. Should you choose to learn more about what I can do to assist you, please do not hesitate to contact Yuan Yuan Educational Foundation via website, email, or phone. 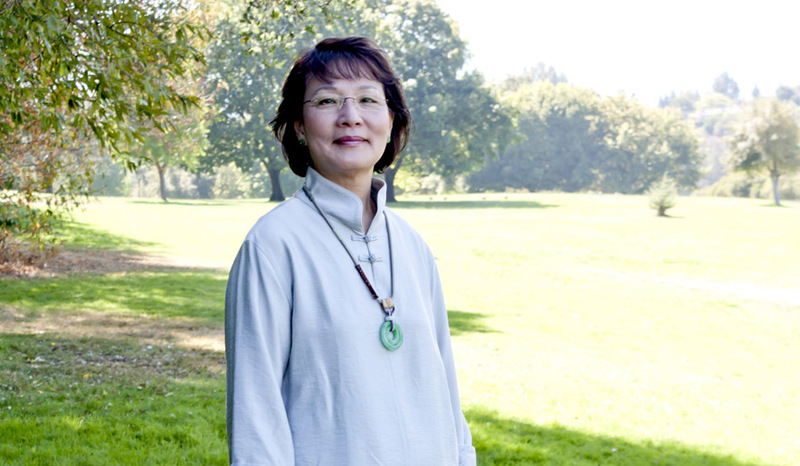 All funds generated from Jetsun Darma Ho Lynn’s teachings, feng shui services and spiritual consultations have been used exclusively to support her chosen charitable non profit entities. Since 1996, Yuan Yuan Educational Foundation has become the primary designated recipient. She does not receive a salary.